This week’s Selection: Nathan Roberts & The New Birds first release, split single Dead On Arrival/Heaven Knows. I’m going to keep this post short and sweet, just like the split single. 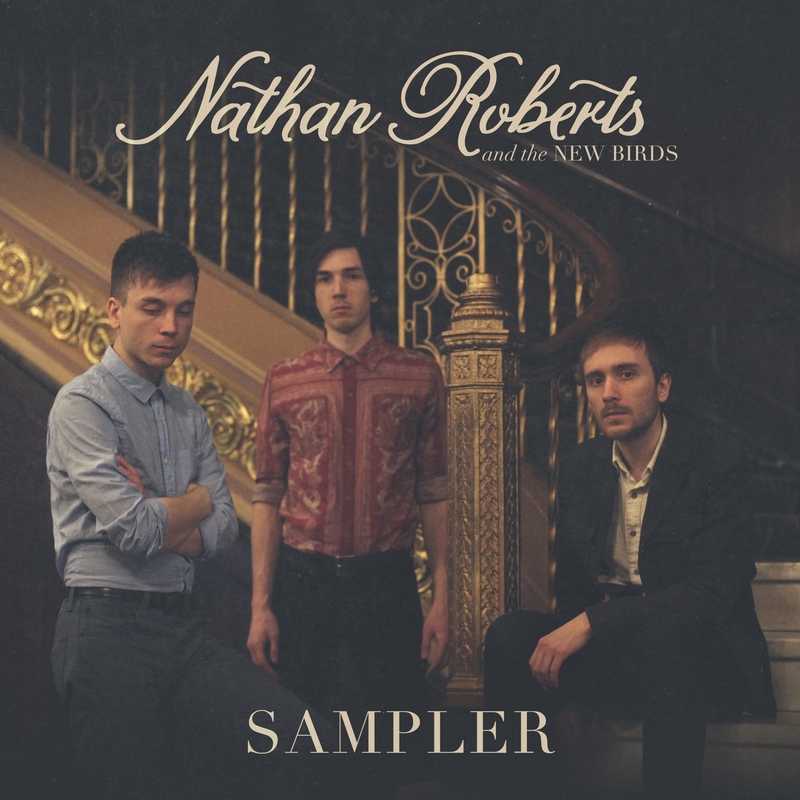 Nathan Roberts & The New Birds have a smooth classic rock sound mixed with groovy blues and a folksy twang. Though the messages of both “Dead On Arrival” and “Heaven Knows” are pretty blue themselves, the feel of the music still manages to be uplifting, conveying a sense of overcoming and triumph even through the blue lyrics. As much as I enjoy both songs on the split single, my favorite Nathan Roberts & The New Birds song comes from the free 4 song sampler I got from Noisetrade.com, which includes both “Dead On Arrival” and “Heaven knows”, as well as their cover of “Wayfaring Stranger” and, my favorite song, a brand new track called “Mind Reader”. All 4 songs are excellent, but “Mind Reader” has this grungy guitar in it that I can’t get enough of. Combined with sweet piano backing and Nathan Roberts beautiful voice, “Mind Reader” is very reminiscent of some of Gary Clark Jr.’s dancier numbers. In case you aren’t familiar with my obsession with Gary Clark Jr., saying that an artist or band reminds me of him is just about the highest praise I can give. Here’s a playlist with all 4 songs from the sampler, as well as a several others. Check it out, and hit up Nathan Roberts & The New Birds Noisetrade page for a free download of the sampler. That’s all for now folks, see you next weekend!